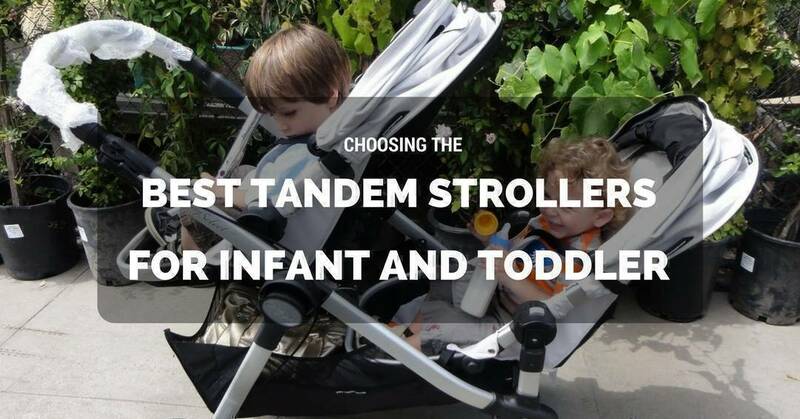 Choosing the best tandem strollers for infant and toddler is an essential part of your to-do list while still pregnant. Every year, there are several upgrades and modifications and so as much as possible, I’ll gather models from 2017 only. But even if they’re older products but still have great features, I’ll include them on the list. 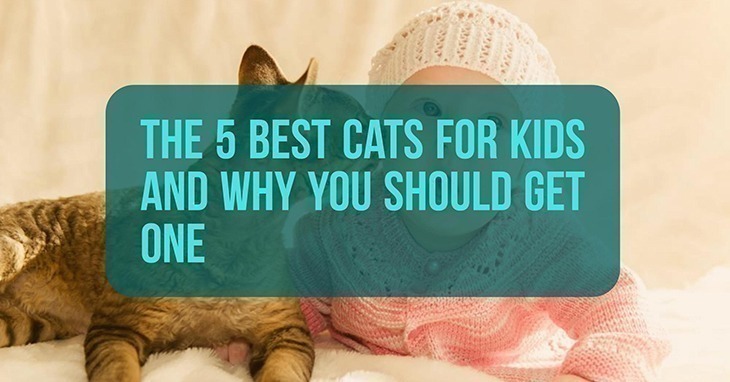 No matter what the breed is, cats have a lot to offer your little ones – from companionship to cuddles. And for whatever reason, I noticed that cats might be a bit aloof and cold to adults, but they seem extra affectionate towards little children. But then again, it depends on which kind. Some kitties are sweet to their owners and even to dogs. 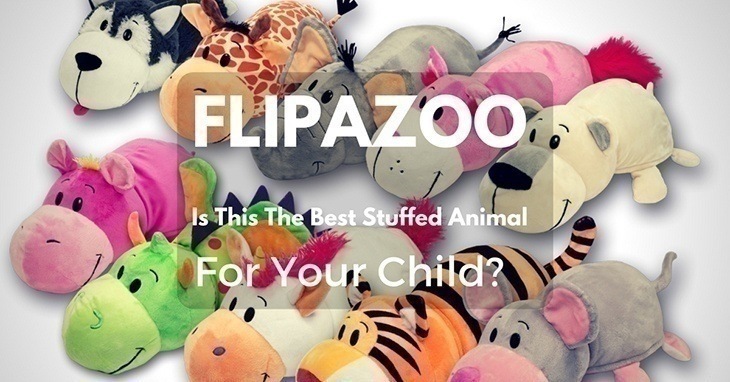 So if you’re planning to buy one for your infant or toddler, check out this list for the best cats for kids. Although to be honest, I would get every single one of them if I can. When people said, “You’re about to have sleepless nights,” I thought that was a bit of a stretch. It can’t possibly be that bad, right? I mean, as far as I knew, newborn babies only do three things: sleep, eat, poop (and pee!). So, they’ll probably be dozing off most of the time. 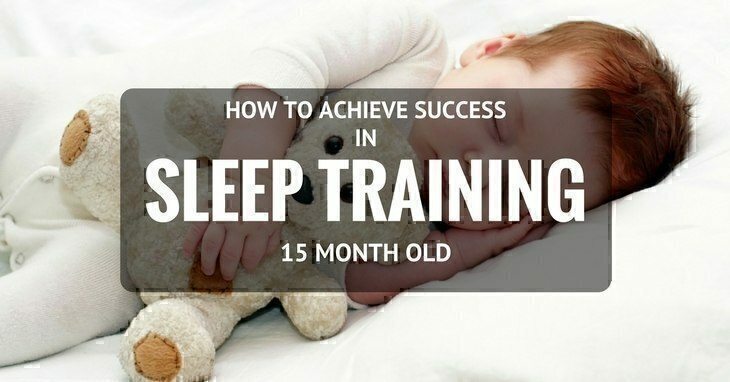 Then, when my baby was born, just like that, sleep became a thing of the past. My little boy would take two naps a day, sleep at 6 in the evening and wake up at 4 in the morning. It would have been no big deal if I slept the same time as him BUT mothers are the jack-of-all-trades at home. 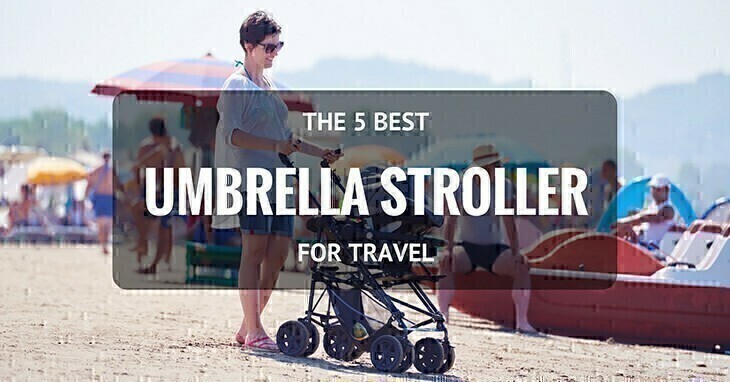 In between taking care of the baby includes feeding him, changing diapers, bathing, doing morning and afternoon care, exposing him to the sunshine, and keeping the entire household together.